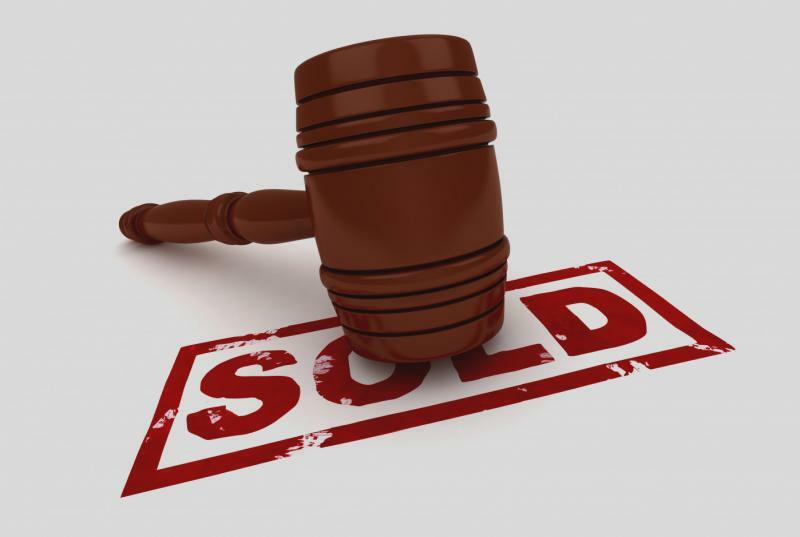 The mobile bidding app is available from the Apple or Google Play store. 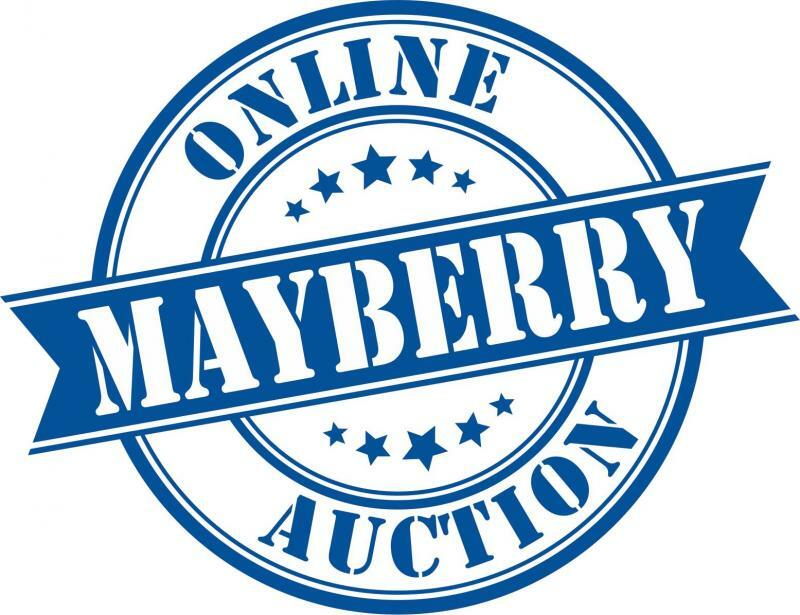 Download the Mayberry Online Auction app from the Apple or Google Play store! Want to consign items with Mayberry Online Auction? Send your information and we'll be in touch. Thanks!